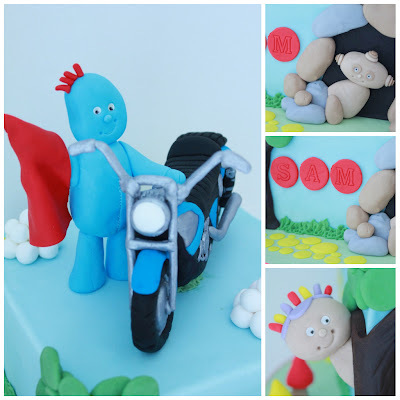 Blissfully Sweet: Iggle Piggle on a Motorbike Birthday Cake! 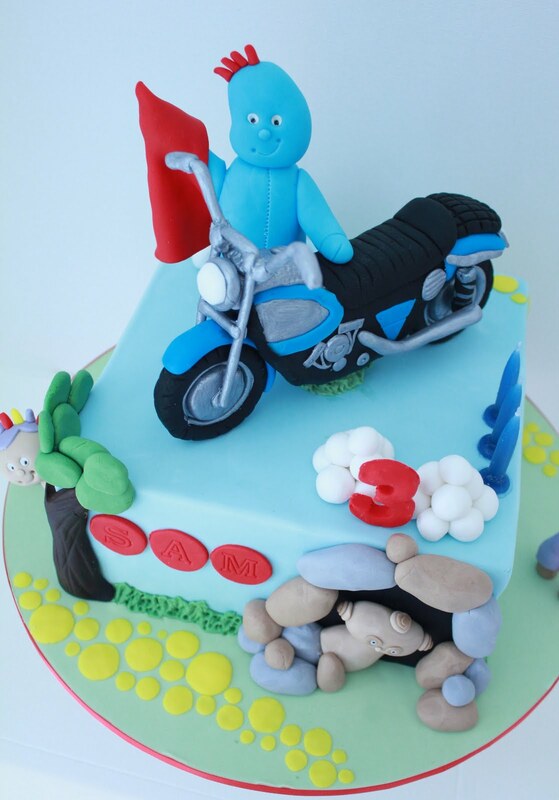 Iggle Piggle on a Motorbike Birthday Cake! Sam's mum called me about getting a cake made for his 3rd birthday. The cake choice seemed a bit random at first, but then I thought "wow - that sounds like fun"! Sam loves Iggle Piggle and In the Night Garden BUT he also loves motorbikes! 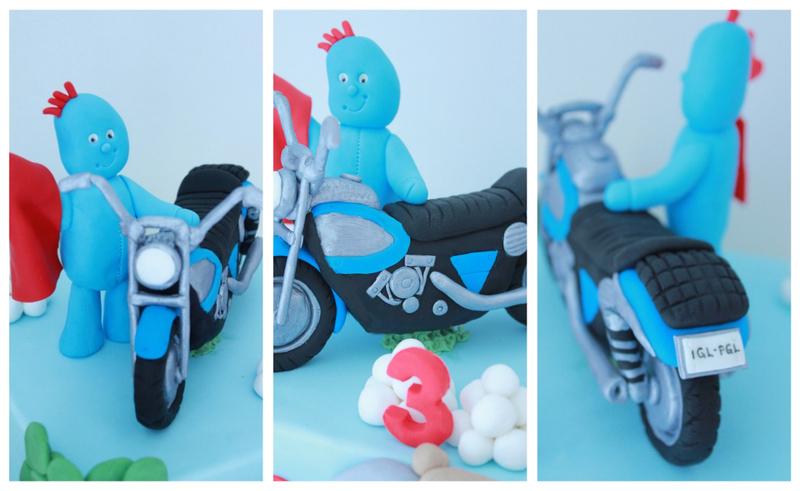 When asked what kind of cake he would like - his immediate response was Iggle on a motorbike! 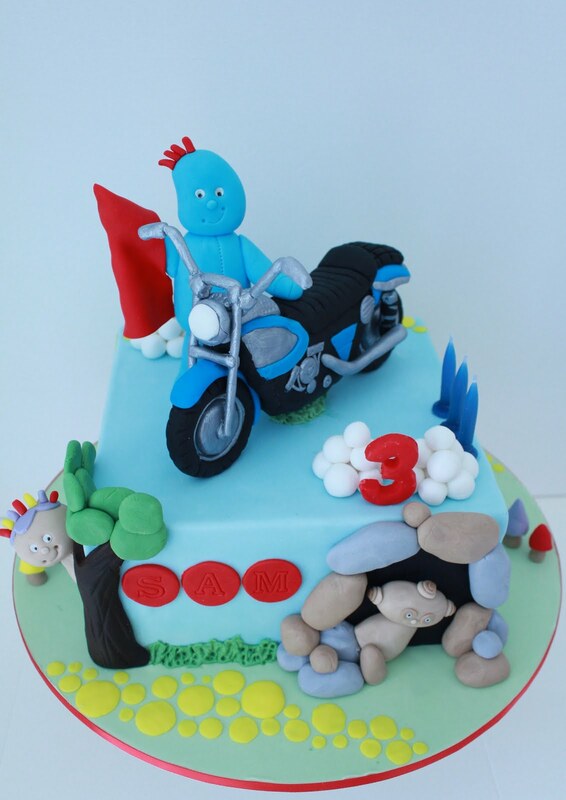 So here is Iggle Piggle with his fantastic new ride .... with some special guest appearances by Upsy and Macca! The cake is a strawberry/vanilla swirl cake with white chocolate ganache. 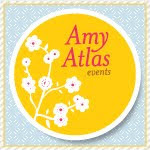 All decorations are completely handmade. 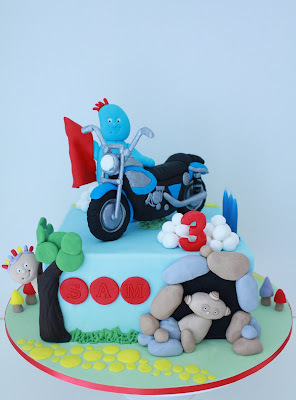 The cake looked like FUN and was definitely a kids cake! Some of the usual In The Night Garden scenes - yellow cobblestones, rocky tunnel, bubble trees and clouds. Iggle with his ride (and customised number plates! I shuddered at the thought of a motorbike at first! However, once I broke it down all in my head - it was remarkably not too hard! I actually really enjoyd it and was extremely happy with how it turned out - although I still can see some improvements! I wanted Iggle to be the star of his own show, so I wanted the other "guests" to seem as they were not meant to be there! So I hid Upsy Daisy behind the tree and Macca Pacca peered out from inside the tunnel. "...The cake was an absolute hit. Everyone thought it was amazing. The fact that it tasted fantastic too was a double bonus. 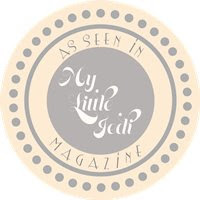 I have recommended you to so many people! Thanks for a fantastic cake experience! Will be in touch next time I require a cake for sure!...."